FOX has extra confidence in Gotham, the network’s upcoming Batman prequel series. The show will debut on Monday nights at 8pm this fall, leading into the second season of Sleepy Hollow. Fox Chairman Kevin Reilly said today that, though the network is contractually obligated to 13 episodes of Gotham, the network is ordering 16 installments to start. He noted, “That’s a comment on how strongly we feel about it.” He also believes that the first story arc will work best with an episode order of that size. What do you think? Are you looking forward to watching Gotham and Sleepy Hollow this fall? 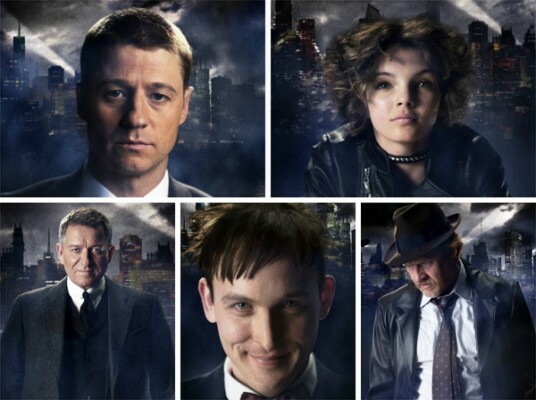 Gotham: Could the FOX Series Get a Spin-off? Im very happy we are getting a few more eps…and I feel they will be quality as well given the people that gave us such great eps last season are still on board.Can’t wait for this to come back on. I was talking about Sleepy Hollow that I can’t wait for.